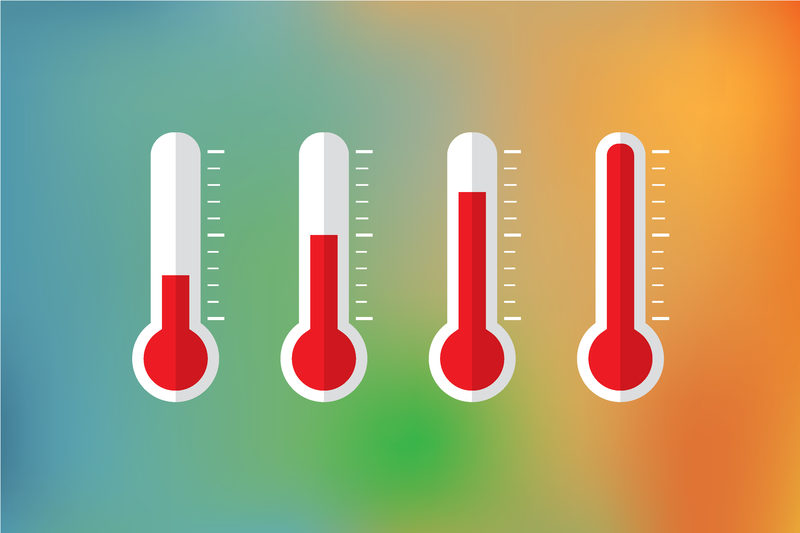 Are You Taking the Temperature of Your Investment Portfolio? 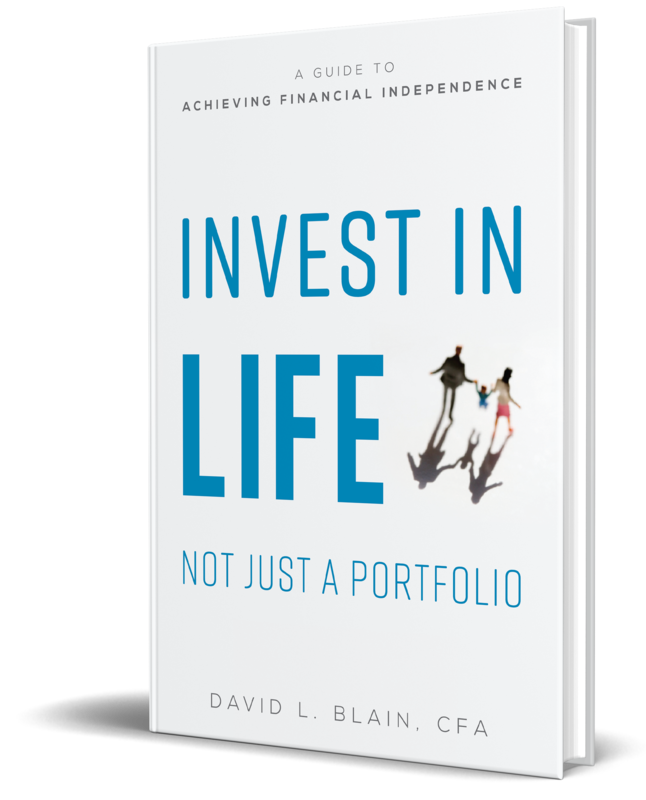 David Blain, CFA is the CEO of BlueSky Wealth Advisors with offices in Santa Clara, Pleasanton, CA and New Bern, NC. Financial advisors can enrich their clients’ wealth and personal well-being in many ways. When it comes to investment management, they can enhance their clients’ overall financial experience by setting the right expectations before a market decline and encouraging discipline during a decline. For example, clients whose advisors counseled discipline and patience during the previous global financial crisis, likely didn’t capitulate to the onslaught of price declines and should be grateful that they stayed the course. But this is not the time to be complacent or bask in the glow of past victories. Instead, you might want to revisit the ways your advisor helped you stay disciplined in the last market downturn and then begin to set expectations for the next market test, whenever it may occur. The answer may be conducting the equivalent of a financial “fire drill” to help you learn what to do when the real thing happens. Such an exercise can demonstrate the frequency and magnitude of market declines and reinforce the point that global markets have always recovered. NOTE: While we all know the purpose and value of a fire drill, few people approach it seriously due to the low odds of experiencing a real fire. Similarly, most investors regard a future market decline as highly probable, yet few prepare themselves for how they will feel when their account values are falling. The exercise (revisiting past downturns and their subsequent recoveries) emphasizes the value of being disciplined and the opportunity cost of bailing out at the wrong time. Considering the recent market volatility, the time may be right to remind yourself of the emotions that may arise in a downturn. To replicate the stress, investors must feel the heat, which, according to researchers, is what triggers a change in investment behavior. To simulate a “fire” and prepare for future market volatility, you can revisit your experience from past market declines. The following examples might help. NOTE: The MSCI World Index weathered the past five major market declines (at least 20%) dating back to the 1970s. On average, a downturn of this magnitude occurred every eight years, with the index declines ranging from 20.5% to 54.0% and lasting from three to 30 months. First, consider the impact of the smallest decline in the MSCI World Index in 1987. A million dollars invested at the market high point in August 1987, would have fallen to $795,274 by November. However, five years after the 1987 high, the initial $1 million index value would have been worth $1,122,892. And five years after the 1987 low, the index value would have been $1,100,767 (November 1992). Then consider the impact of the largest decline between 2007 and 09. A million dollars invested in October 2007 would have fallen to $459,709 by February 2009. However, five years after the market low, in October 2012, the index value would have been $864,642 and five years after the market high, in February 2014, the index value would have recovered to $1,142,808. If you stayed disciplined in the past, you will hopefully stand firm in the future. But don’t assume so. Since falling stock prices often come with a slew of bad news and create an uneasy feeling of not knowing when the pain will end, your stress could return. Finally, managing your return expectations is critically important. And, setting expectations requires a delicate balance between preparing yourself for an eventual market decline and fearfully predicting that a decline is imminent. This is when your advisor’s perspective and communication skills can really pay off.